Splacc, RJ and Nef The Pharaoh team on "When I Get That Check". We first heard Splacc through his connection to RJ and his OMMIO movement, and today he's shared his new mixtape, What You Don't Know, which fittingly give us a better idea of who the rapper is. 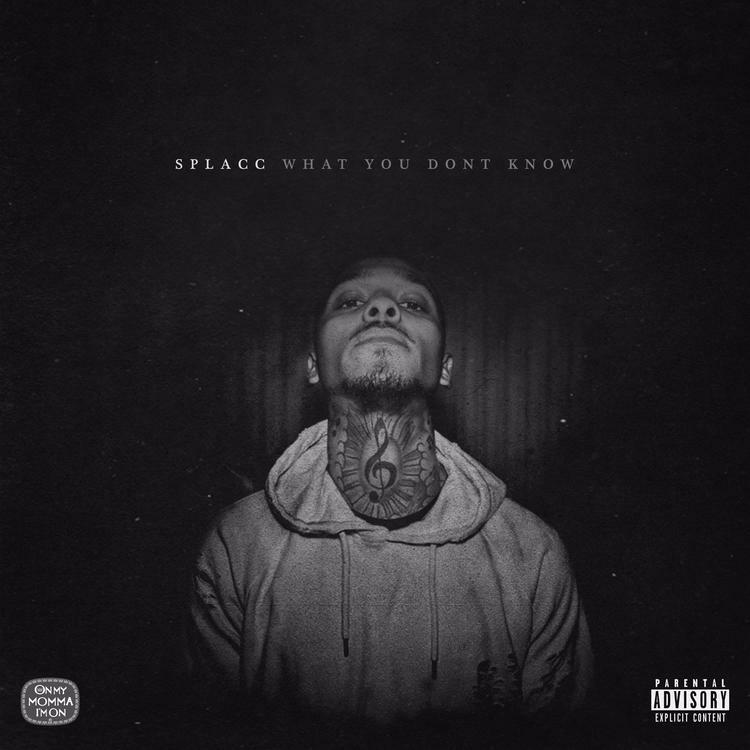 One of the project's early highlights finds Splacc connecting with RJ as well as buzzing Bay Area rapper Nef The Pharaoh. It's a classic West Coast banger that finds all three rappers in comfortable territory, but each bringing their own flavor to the menacing bounce of an instrumental. You can listen to the full project here. What do you think of Splacc so far?